4/27/2016: The National Labor Relations Board on Tuesday filed an unfair labor practices complaint against Volkswagen for not bargaining with a portion of plant workers at its Tennessee plant represented by the United Auto Workers union. Under board procedure, employers must formally refuse to recognize a union certified by the NLRB in order to bring the case to U.S. appeals courts. As the board earlier this month said Volkswagen workers could join the UAW, the agency will likely soon rule against Volkswagen, allowing the company to appeal. Check out the full story in Reuters. “Today, the UAW asked the NLRB to issue an unfair labor practice complaint against Volkswagen Group of America. The facts are: On April 13, the NLRB issued a clear decision supporting efforts among Volkswagen skilled-trades employees to secure meaningful representation in Chattanooga. By choosing to fight the NLRB, Volkswagen is in clear violation of federal law. We are asking the NLRB to order the company to immediately abide by federal law and come to the bargaining table with its employees. 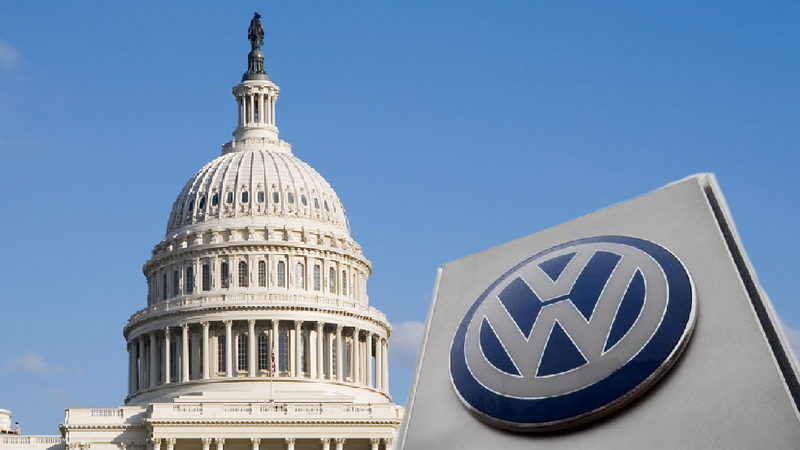 “If Volkswagen tries to force this matter into the federal court of appeals, we see it as a stall tactic that won’t work. The appeals court with jurisdiction over the Chattanooga plant already has ruled that clearly identifiable employee units within a workforce, such as the skilled-trades unit at Volkswagen, can seek recognition in order to achieve collective bargaining. “We reject the company’s claim that recognizing and bargaining with the skilled-trades employees would somehow splinter the workforce in Chattanooga. Recognizing clearly identifiable employee units is common in the U.S. Furthermore, Volkswagen plants all over the world — including in countries such as Italy, Russia and Spain — recognize multiple unions that represent portions of a workforce. “The reality is: Our UAW local union already represents a majority of the blue-collar workforce in Chattanooga. Volkswagen knows this because the company has verified our substantial membership level. If Volkswagen wants meaningful employee representation, the company is free to recognize the local union as the representative of its members, as it committed to do previously. It is unacceptable that the Chattanooga plant is the only facility not represented on the Volkswagen Global Group Works Council, the influential body of employee leaders from around the world. 4/13/2016: Working men and women at Volkswagen today won an important victory following an order by the National Labor Relations Board (NLRB) supporting efforts among skilled-trades employees to secure meaningful employee representation. 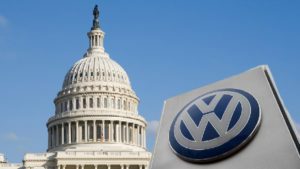 A three-member NLRB panel denied Volkswagen’s request for the agency to review a December 2015 election in which skilled-trades employees in Chattanooga voted overwhelmingly to designate UAW Local 42 as their representative for the purpose of collective bargaining. 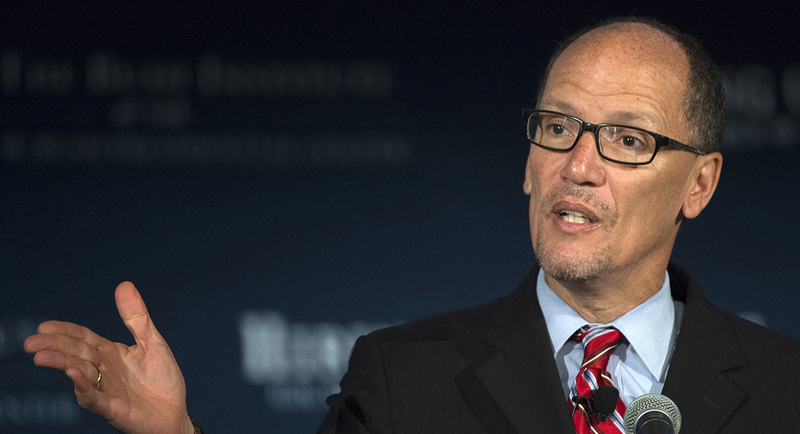 Today’s order, in effect, upholds the results of the election, which the NLRB supervised. 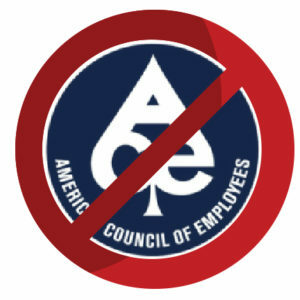 Federal law provides for units within a workforce to seek recognition for achieving collective bargaining. In its order, the NLRB noted that employees in the skilled-trades unit at Volkswagen’s Chattanooga plant are “readily identifiable as a group” and that Volkswagen failed to demonstrate otherwise. 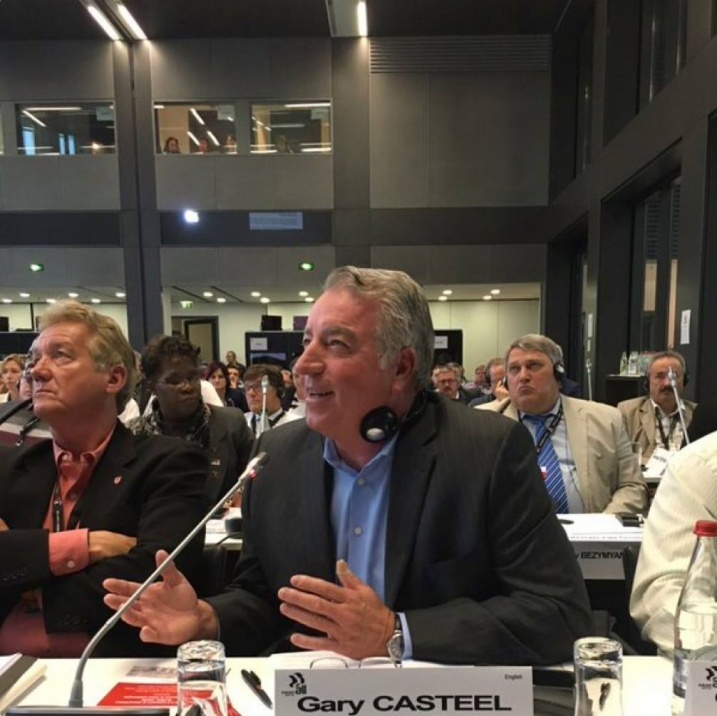 Gary Casteel, secretary-treasurer of the UAW and director of the International union’s Transnational Department, said Volkswagen’s refusal to come to the bargaining table since the December election has been a violation of the National Labor Relations Act. UAW officials reiterated that the timing of the skilled trades election is unrelated to the Volkswagen emissions scandal. UAW Local 42 members asked Volkswagen to recognize the local union as the bargaining representative of skilled trades employees in August 2015 — more than a month before the emissions scandal was revealed. 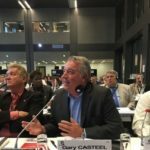 Looking ahead, Cantrell said UAW Local 42 will communicate with Volkswagen leaders — in the U.S. and Germany — about initiating collective bargaining for the skilled trades employees at the earliest possible date. August 2015: Members of UAW Local 42 ask Volkswagen to recognize the local union as the bargaining representative of skilled-trades employees at the Chattanooga plant. The company declines the request. October 2015: UAW Local 42 files paperwork with the NLRB seeking a representation election for employees in the skilled-trades unit. November 2015: The NLRB rules in favor of UAW Local 42 and orders an election for 160 skilled- trades employees at Volkswagen’s Chattanooga plant, rejecting an attempt by the company to block the election. December 2015: Skilled-trades employees at Volkswagen’s plant in Chattanooga vote overwhelmingly to designate UAW Local 42 as their bargaining representative. 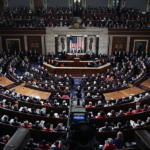 The NLRB confirms that 71 percent of employees voting favored recognition for UAW Local 42. Volkswagen refuses to recognize UAW Local 42 or enter into collective bargaining, and asks the NLRB for a review of the election. April 2016: The NLRB denies Volkswagen’s request for a review of the December election, in effect, upholding the election and its results.